Fans and followers of the late 80’s and early 90’s roots revival in the UK listen up. 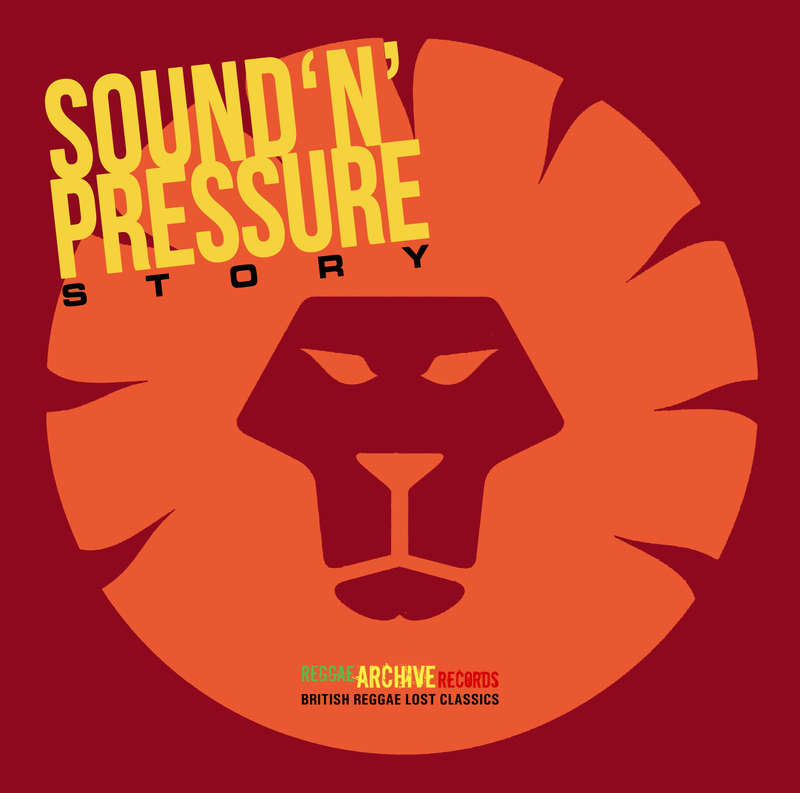 Sound ‘n’ Pressure is a recently put out 13 track compilation full of Jah Shaka inspired heavy and relentless reggae riddims, complete with lots of dub mixing wizardry. 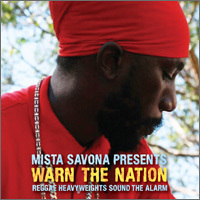 The compilation collects all releases – only four – on UK label Sound ‘n’ Pressure as well as a fifth previously unreleased single, played by Aba Shanti as dubplate, plus an unnecessary unreleased track created for a short film. The tracks are a mix of vocal cuts and their dub versions and were recorded in the early to mid 90’s. 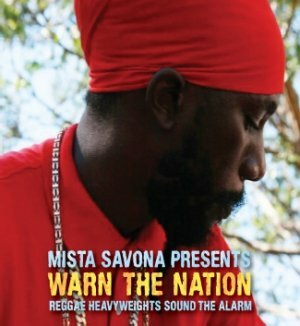 The label’s debut 12” Warn the Nation was an instant underground hit with its slow, pulsating and meditative sound. The three following 12” were also well-received and bear the same trademarks as the initial release – monotonous, introvert, dark and heavy UK reggae with echo, delay and other sound effects. Remastered from the original master tapes, the audio quality of these tasty, but sometimes a bit weary and too repetitive, slices of UK reggae history certainly stands out. The album comes with sleeve notes filling in the background to the label and is available on CD, vinyl and as a digital download.